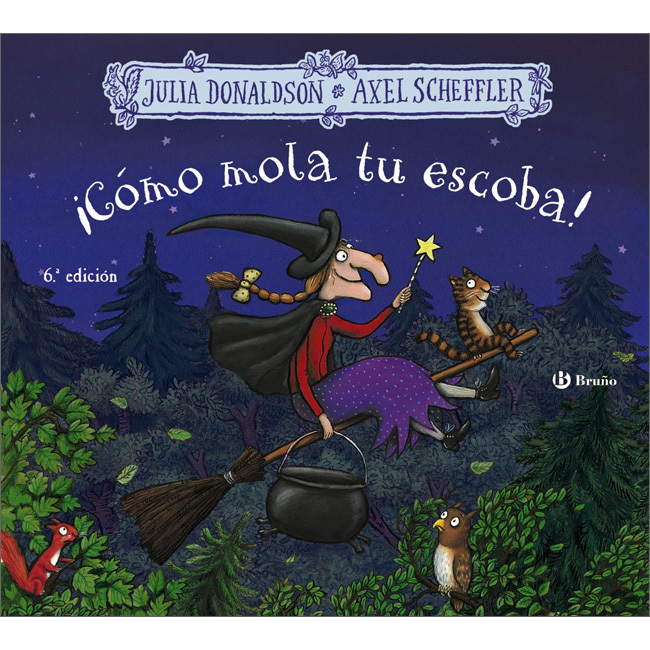 ¡ Cómo mola tu escoba ! 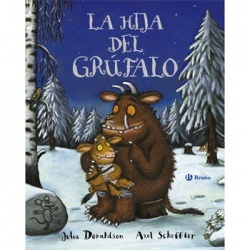 is written entirely in Spanish as it is aimed at native speakers. 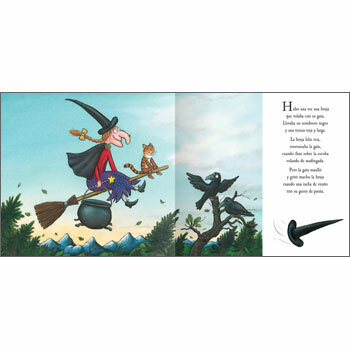 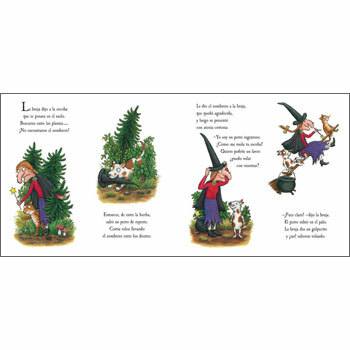 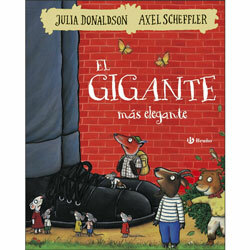 It is published in Spain and is written in Castilian (European) Spanish.